Tanzania Natural Resource Forum (TNRF) in collaboration with Resource Conflict Institute (RECONCILE), International Livestock Research Institute (ILRI), Veterinaries San Frontiers (VSF), SOS SAHEL and Coalition of European Lobby on Pastoralism in East Africa (CELEP) are implementing Participatory Rangelands Management Project; a four-year project funded by European Union (EU) through International Land Coalition (ILC). 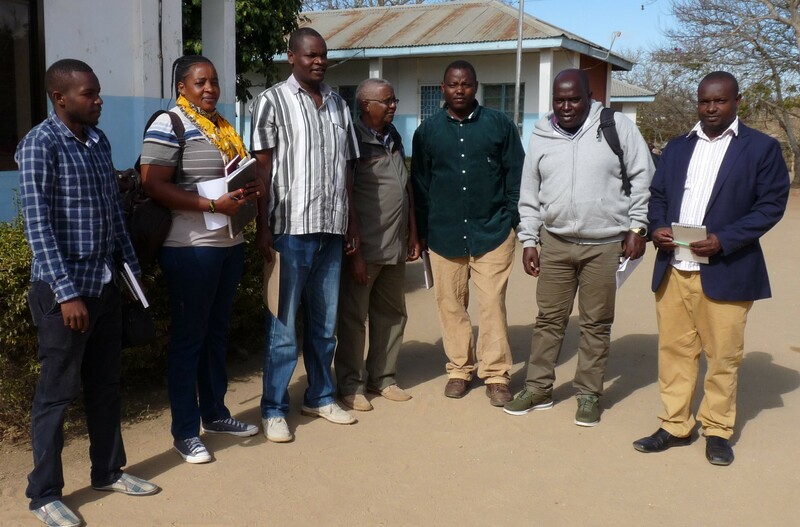 This is a cross border project in Tanzania and Kenya where TNRF is the implementer of the project in Tanzania while RECONCILE pilots the project in Baringo County, Kenya. The overall objective of the project is to improve the livelihood and nutrition status of pastoralist communities in East Africa by improving the management of rangelands for optimal utilization. Thus, the project work towards attaining security and better use of rangelands and expand the role of women in selected pastoral communities in Kenya and Tanzania. 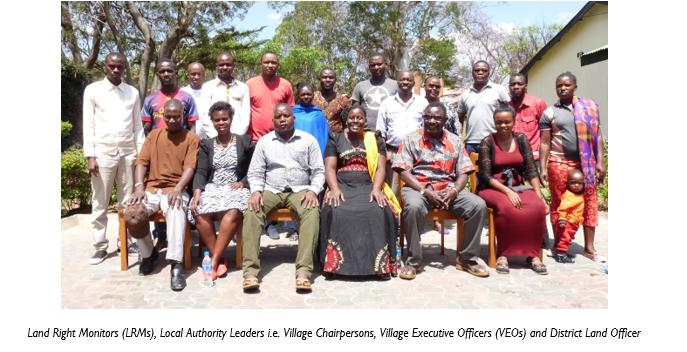 Tanzania Natural Resource Forum (TNRF) through ArdhiYetuProject (AYP II)conducted Social Accountability Monitoring (SAM) training to Land Right Monitors (LRMs), Local Authority Leaders including the Village Chairpersons, Village Executive Officers (VEOs) and District Land Officer. The training started from Monday 10th to Thursday 13th September, 2018 at Lutheran Conference Centre in Iringa. The villages involved during the training were; Itunundu, Isele and Mboliboli, all from Iringa District Council. 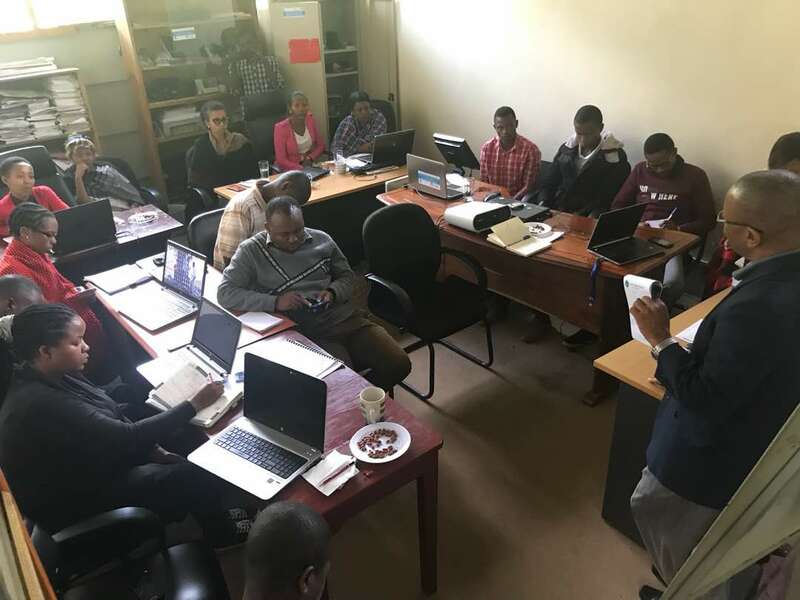 The training aimed at capacitating communities with necessary knowledge and skills so as to be able to understand their role in managing public resources, for instance requesting information and questioning their leaders and public servants on the use of public resources with regards to efficiency and effectiveness. The Steering Committee meeting for National Engagement Strategy (NES - Tanzania) was held at TNRF on 12th September 2018. 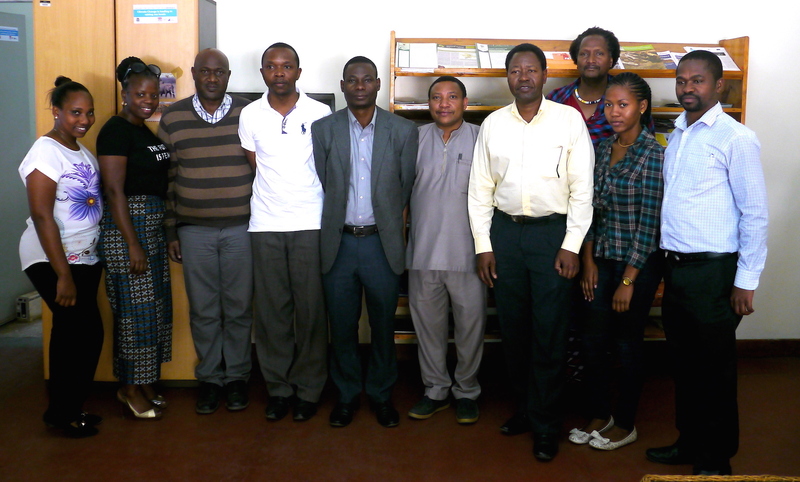 The steering committee attended by PINGO’s Forum, Ujamaa Community Resources Forum (UCRT), Tanzania Land Alliances (TALA), Maliasili Initiatives, PAICODEO, International "Livestock Research Institute (ILRI,) CARE, HAKI Madini, and Tanzania Natural Resources Forum. 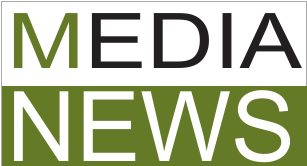 NES are multi-stakeholder processes set in motion by the International Land Coalition (ILC) to promote people-centered land governance in various countries. NES processes and their platforms are led by national actors and include ILC members and non-members. The overall aim is to influence the formulation and implementation of land-related policies and legal frameworks using the ILC’s 10 commitments to people‑centered land governance as their compass, and promote the use of instruments such as the Voluntary Guidelines for Land Tenure (VGGTs) and the Framework and Guidelines on Land Policy in Africa. Tanzania Natural Resource Forum (TNRF) in collaboration with the Joint Advocacy Taskforce (JAT) members and Tanzania Private Sector Foundation (TPSF) through "Engaging Civil Society Organisations (CSOs), Communities and Private Sector in advocacy" project had a meeting with twenty (20) Tanzania Parliamentarians Friends of Environment (TAPAFE). The meeting took place in Dodoma- Morena Hotel on 8th September, 2018. The main objective of the meeting was to create awareness of the members of parliament in order to influence change in policies and other legal framework related to wildlife conservation and tourism.